Do Your Valves Provide Sure Shut-Off? 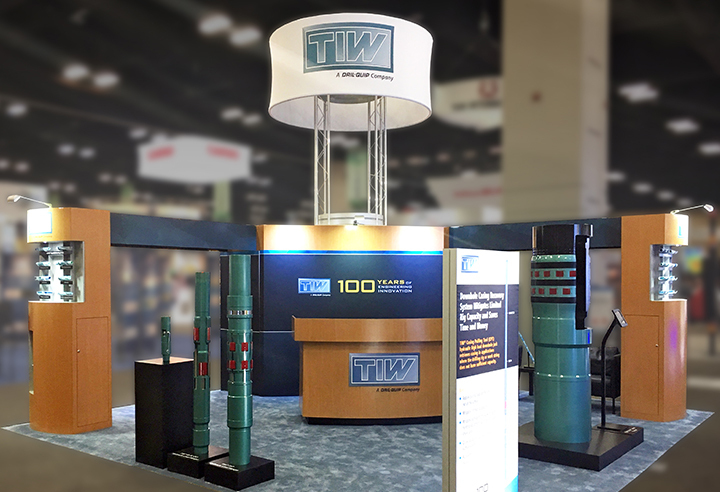 TIW valves are of the highest quality available in the industry. Explore TIW's legacy and milestones. The TIW XPak™ Expandable Liner Hanger provides a liner top anchor/sealing device unmatched in the industry. 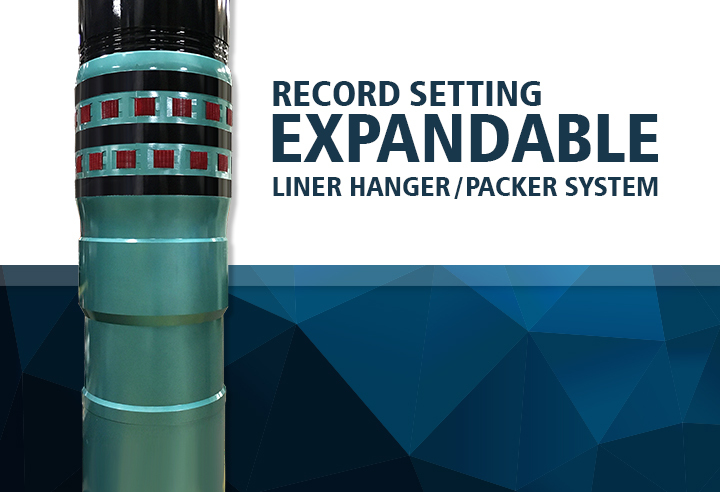 TIW 24” XPak™ Expandable Liner Hanger/Packer System effectively isolates trouble zones, sets record in offshore Middle East well. Visit our industry events to discuss how TIW’s capabilities and technologies can help you create better economics and greater return on your financial investment. We are a recognized industry leader in completion solutions offering a complete line of Liner Hanger Systems, Expandable Liner Systems, Completion Packers, Safety & Kelly Valves and Window Cutting Products. We have a long and proud tradition of bringing new and innovative solutions to the oil and gas industry. Our products have been utilized in every major producing region of the world. We are highly experienced personnel providing extensive operational knowledge and engineering expertise. We are committed to working with our customers to ensure professional, reliable and safe implementation of technologies to meet the challenging environment of today's oil & gas exploration. We are TIW.